CHICAGO (WLS) -- Thursday marks the 100th anniversary of the Dixie Highway in Chicago. 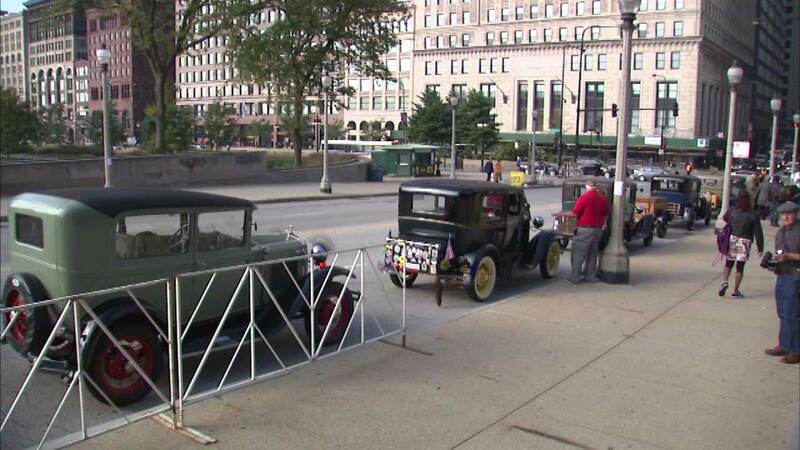 Several Model A Fords lined Jackson Boulevard at Michigan Avenue Thursday morning, where Route One originated back in 1916. Dixie Highway was America's first north-south highway that connected Chicago with Miami.